LANARK - Lorry driver CPC Cour e L&S have booked Wedne day 22nd May. To be let by auction Within Forfar Market on Wedne day 17th April 2019 At approx 1130am (on. Sea onal Grazing Let Red yke Biggar 13836 acre or thereby available to let in 6 Lot Clo ing. LANARK - SATURDAY 23RD FEBRUARY - SHOW & SALE OF 77 IN-LAMB BLACKFACE FEMALES Catalogue i now. We are eeking to recruit a full time member of taff for our Country Store Deadline for. FEMALE SALE – SATURDAY 23RD FEBRUARY 2019 IN LANARK AGRICULTURAL CENTRE Entrie from the. LANARK - Ba ic Payment Scheme Entitlement can now be traded Region 1. 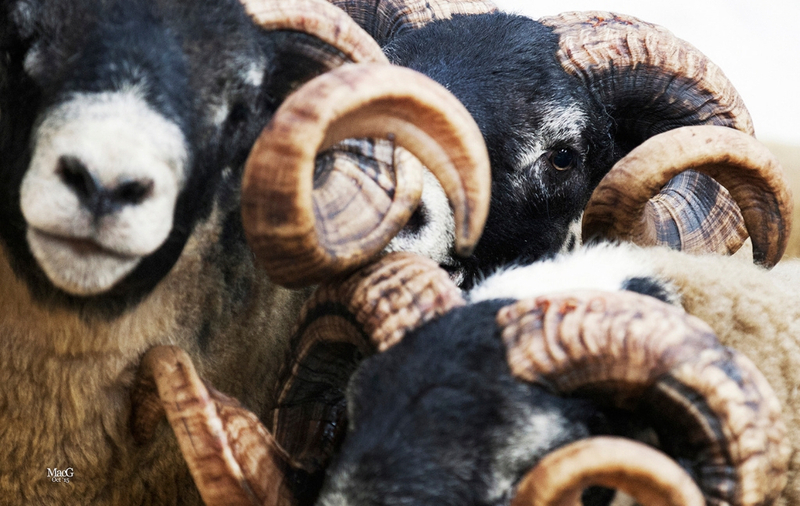 On Monday 28th January, Mr John Baxter, North Glen, Langbank, old 6 Hogget all bred from the. LANARK - Ba ic Payment Scheme Entitlement can now be traded R1. Friday 15th February Low Garden , Drumlanrig E tate, Thornhill On behalf of Buccleuch E tate. 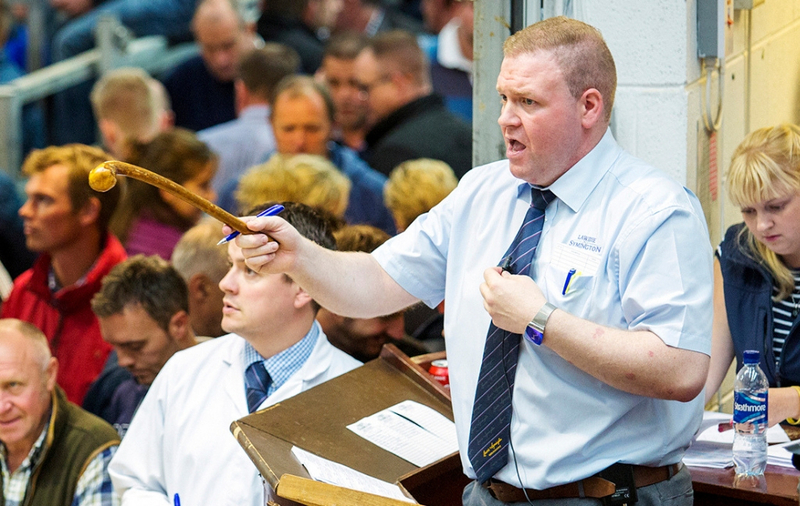 FEMALE SALE – SATURDAY 23RD FEBRUARY 2019 IN LANARK AGRICULTURAL CENTRE NORTHERN IRELAND. LANARK - FRIDAY 25TH JANUARY, 2019 INAUGURAL PEDIGREE SHEEP SALE OF "57 LANARK. FRIDAY 25th JANUARY at 1030am SECOND SALE FOR CAST TUPS AND EWES ALONG WITH STORE HOGGS OF ALL. 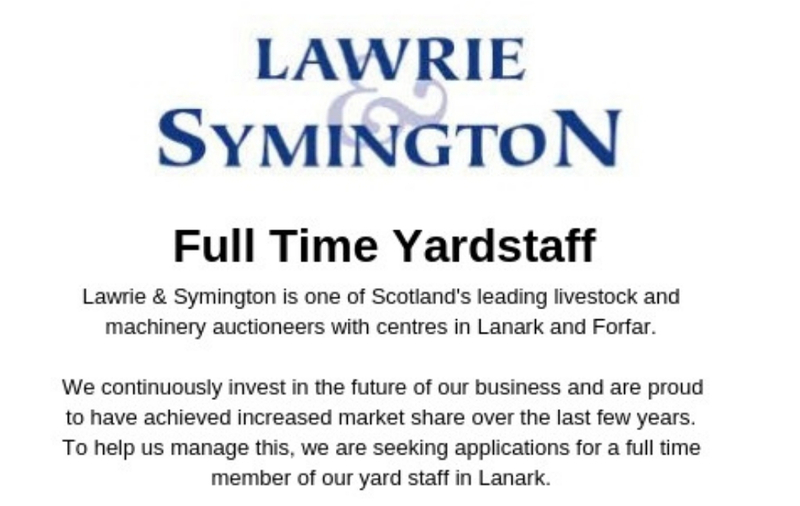 We are eeking application for a full time member of our Yard taff in Lanark to help u manage. We are delighted to ho t a two day ale of in-lamb pedigree Texel and Beltex heep on Friday 7th. The record price paid for a Blackface heep wa equalled at Lanark, when a ram lamb from the Dunlop. We are delighted to welcome Archie Hamilton to L&S' live tock team a Head of Sheep ale at.